Every leader, every parent, every spouse, every friend, every colleague, has at some point or another heard about the importance of being a good listener. It’s intuitively sensible – of course we need to listen well. If we’re not, we lose access to information that could be critical to our careers, relationships, or personal well-being. Despite this good sense and our best intentions, how well do we really listen? Not very, it seems. In their seminal work on listening, Nichols and Stevens found that immediately after the average person has listened to someone talk, they remember only about a half of what the person said. And two months later, the average listener only retains 25% of that information. Importantly, these studies were conducted in the 1950’s, decades before the proliferation of information and distractions that define our technological age. But attention span is far from the only criteria that determines how well we listen. Sound expert Julian Treasure references numerous filters that determine how well we listen, and when. These include culture, language, beliefs, and expectations, but the filter we’re going to focus on here is intention. The relationship between intention and the quality of listening is a powerful one. Imagine, for example, the difference between your intention to listen to a three hour lecture about the history of parachutes, and your intention to listen to instructions on how to use a parachute as you prepare to jump from a plummeting airplane. As a general rule, the stronger the intention, the better the listening. 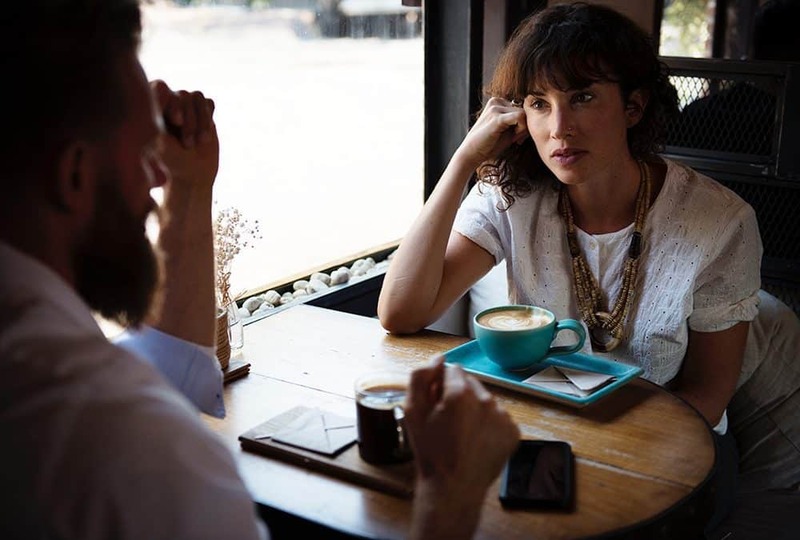 In the workplace and in relationships, it is usually easy to stay motivated to listen when the conversation directly concerns us. But what of those times when someone is expressing a problem or issue that directly impacts them? It is in these scenarios that our attention often begins to wander, and our listening declines. Yet, it is in these same situations that the value of good listening is the highest. Human beings are social creatures. In one way, we are at our most human when we are connected to other humans, but it is this sense of connectedness that is becoming more elusive in a world constantly interrupted by distraction. Paul Zak’s excellent research into the neuroscience and power of stories, reveals that the brains of people simply told an emotive story about another person show elevated levels of oxytocin. Oxytocin, also known as the ‘love hormone, is a neurotransmitter and hormone that is responsible for that warm feeling we experience when we feel connected to someone. It is also the foundation for empathy. And it is empathy that is the root and the reward of real listening. Be genuine. Many of us think we have learned to listen well, when what we have actually learned to do well is convince someone that we are listening while we think of a hundred other things. True listening requires genuine attention. Be present. It is normal for our minds to wander while we are listening to someone. Being a great listener requires that you notice when this happens and gently invite your attention back to the speaker, which is why this type of engagement is often called mindful listening. Be non-judgmental. Listen attentively to the speaker, but focus on providing them with the space to explore their own thoughts fully. Of course, provide non-verbal cues that you are listening, but outside of that reserve your comments and feedback for when the listener is ready for them. Don’t spend your listening time planning your response. And above all, never interrupt. This can be difficult, but it is critical to ensure the success of the listening exercise. Most of all, you will feel the reward of giving someone your time and empathy, and for every leader, every parent, every spouse, every friend, and every colleague, that is a handsome gift.